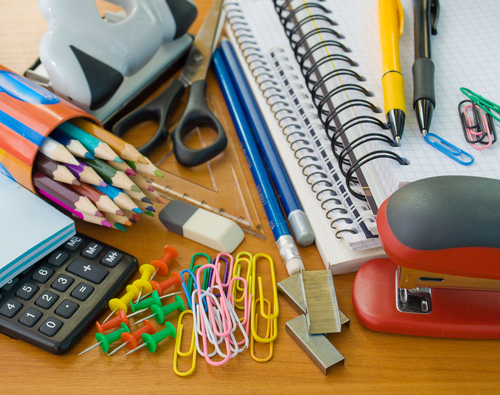 There are so many things that is used inside your office. Usually, the one that is used are papers. Since it is the most commonly used thing, there is a need to save it. It is really useful in the office especially for printing documents. Also, it is used in the comfort room as toilet papers. 1. Toilet napkin at once: When you use the toilet, you probably have to use one. You are allowed to use unlimited toilet papers but this doesn’t mean that you have to use all of it. In fact, there is a water inside the comfort room. Actually, it is more comfortable to use water rather than use toilet papers. 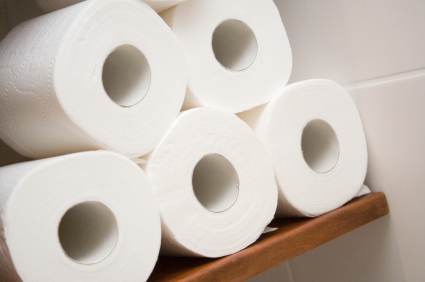 Moreover, using bathroom papers will damage more trees. To help it stop, why not start using water to cleanse your poop? It’s definitely refreshing. 2. Use the back portion of the paper: Instead of throwing them, use the back portion of the paper as a scratch. You might not be needing it for printing letters but when you need to print documents that are not really important, you can use it. On the other hand, you can make money by the used papers. You can actually sell it for a few dollars. Now, instead of tearing or put it in flame, why not keep it and sell it for rainy days? 3. 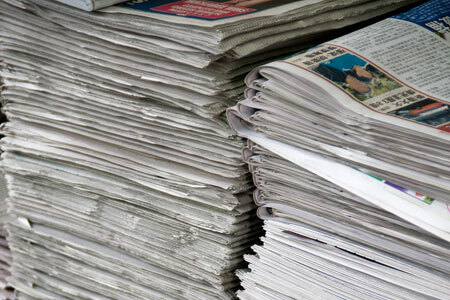 Newspapers should not be junked: Almost all offices have newspapers and magazines for daily updates about what’s happening around them most especially news from different offices that has something to do with the company or something that has a very big deal to them. Saving them would be a lot better.